To order this book contact the studio for a personally signed copy! 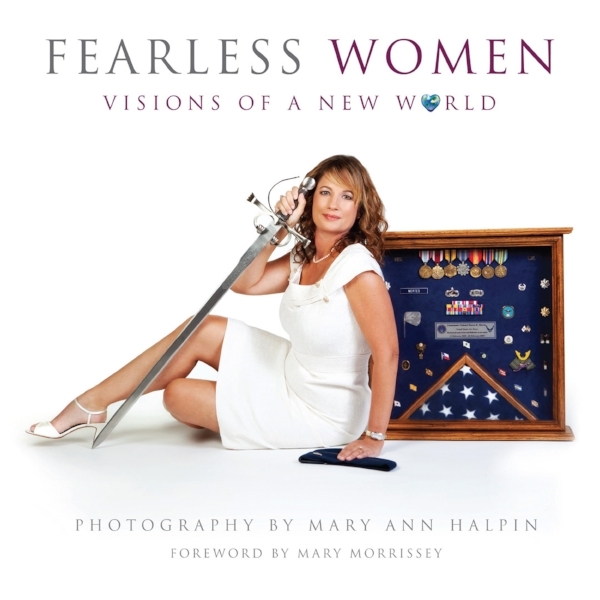 Fearless Women, Midlife Portraits is a stunning collection of photographs created by acclaimed photographer, Mary Ann Halpin. It is an inspiring book for women of all ages. 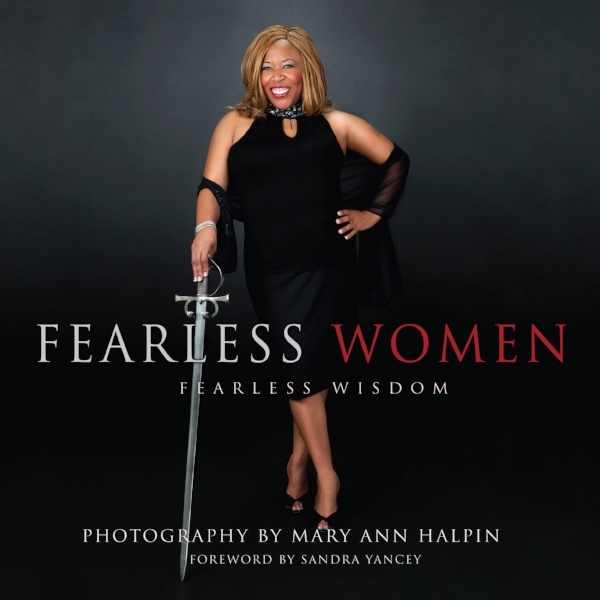 Fearless Women tells the stories of women who have entered midlife with defiance. Among the stories are women such as Joni Mitchell, Cybill Shepherd and Erin Brockovich. A great gift book for the fearless wife, mother, sister or friend, you'll find a page on which you can include their photo as a surprise and they become part of the book. Featured on The Today Show and The Insider. This book is now a collector’s item because the book is out of print and there are very few remaining copies.